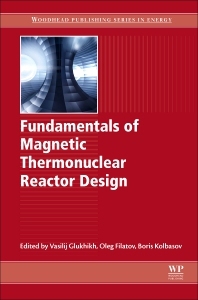 The Journal of Nuclear Materials publishes high quality papers in materials research for nuclear applications, primarily fission reactors, fusion reactors, and similar environments including radiation areas of charged particle accelerators. Both original research and critical review papers covering experimental, theoretical, and computational aspects of either fundamental or applied nature are welcome. 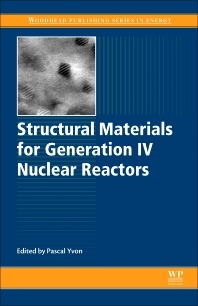 The breadth of the field is such that a wide range of processes and properties in the field of materials science and engineering is of interest to the readership, spanning atom-scale processes, microstructures, thermodynamics, mechanical properties, physical properties, and corrosion, for example. All accepted abstracts of registered attendees at the conference will be invited to submit a full paper to be published in Materials Today: Proceedings. 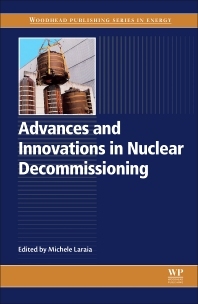 There will also be a special issue in the Journal of Nuclear Materials that will consist of selected presentations from the conference. If attendees prefer to publish their output from the conference in a related Elsevier publication, we ask that they include an acknowledgement in their paper stating that the work was originally presented at NuMat 2018. We will endeavor to collect together all of the output from the conference into a virtual special issue. 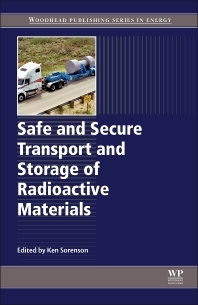 For more information, please visit: www.journals.elsevier.com/journal-of-nuclear-materials. 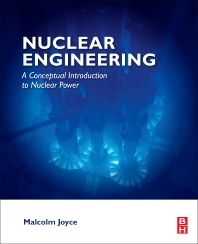 The open-access journal Nuclear Materials and Energy is devoted to the growing field of research for material application in the production of nuclear energy. 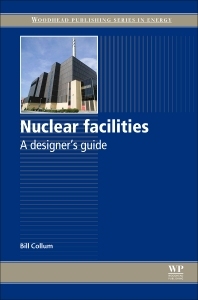 Nuclear Materials and Energy is supported scientifically by the Max-Planck-Institut für Plasmaphysik, Garching, Germany. The scientific support by the Max-Planck Institut für Plasmaphysik also underlines its contribution to the field of research on plasma-facing materials and specifies the scientific scope of the Journal. 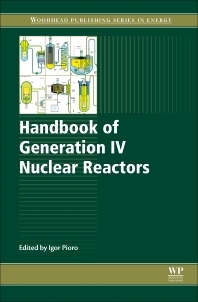 The emphasis will be on materials employed in reactors where they are exposed to extreme environments in terms of radiation, temperature and corrosive conditions. 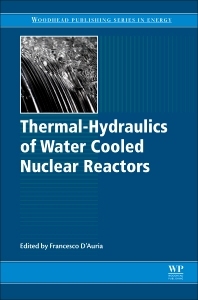 For more information, please visit: www.journals.elsevier.com/nuclear-materials-and-energy/. Materials Today is the flagship journal of the Materials Today family and is dedicated to covering the most innovative, cutting edge and influential work of broad interest to the materials science community. Having established the journal as one of the most highly respected sources of news and reviews in materials science over the last two decades, Materials Today has recently expanded its scope to cover ground breaking original research in materials science, and aims to become a leading forum in the field. For more information, please visit: www.journals.elsevier.com/materials-today/. Materials Today Energy is a multi-disciplinary, rapid-publication journal focused on all aspects of materials for energy. Materials science continues to play a vital part in the development of energy technologies spanning generation, storage, conversion, distribution and policy. Materials Today Energy provides a forum for the discussion of high quality research that is helping define the inclusive, growing field of energy materials. 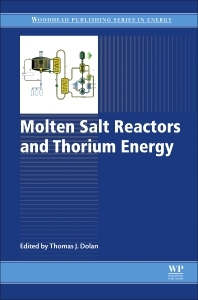 For more information, please visit: www.journals.elsevier.com/materials-today-energy/. Materials Today is proud to introduce Materials Today: Proceedings. A new journal specializing in the publication of conference proceedings. Materials Today: Proceedings provides the materials science community with a fast and flexible route to the publication of research presented at leading scientific conferences spanning the field of materials science, technology and engineering. Conference proceedings are only accepted for publication in Materials Today: Proceedings after a full assessment from the Materials Today editorial team. All papers must be original, and peer-review is mandatory. 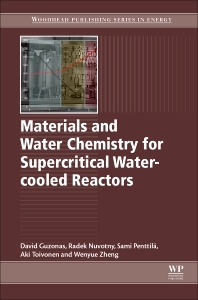 For more information, please visit: www.journals.elsevier.com/materials-today-proceedings.